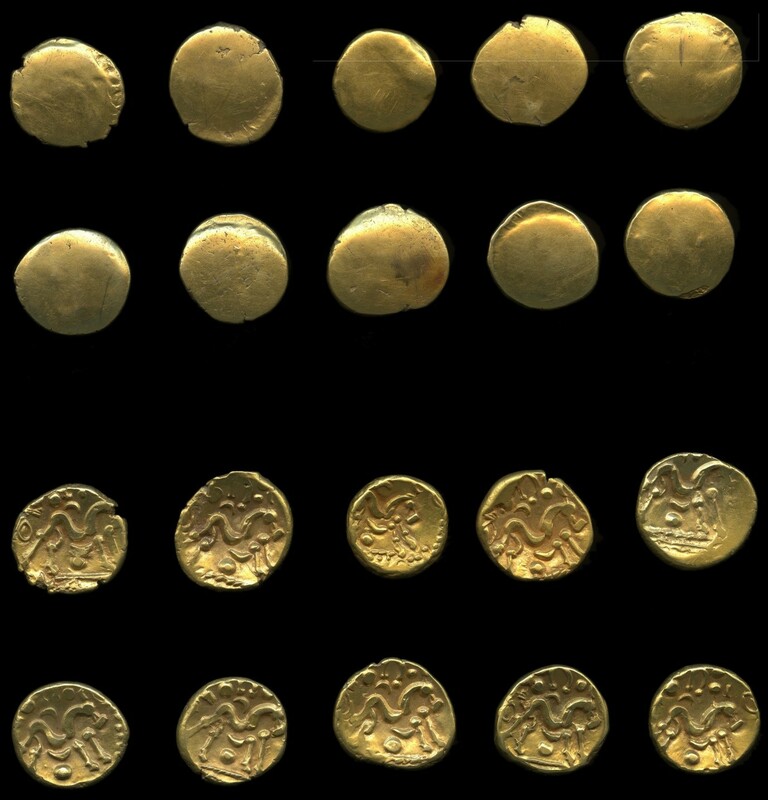 Earlier this year, a rare hoard of 10 gold coins were discovered in Chiddingstone and acquired by our friends, the Eden Valley Museum. We are delighted to host an evening with Claire Donithorn, resident archaeologist at the museum who will give a talk about the fascinating discovery. Do join us at the Castle for a glass of wine, nibbles, Claire’s talk and exclusive evening access to part of the Castle and its collections.